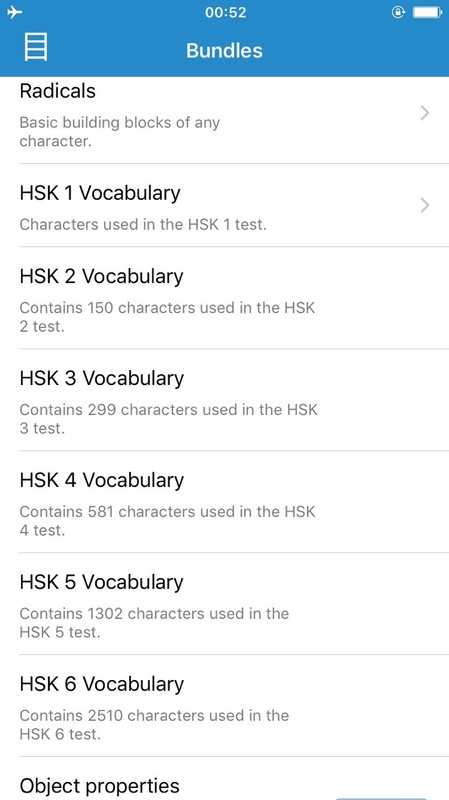 The only app you need to memorize thousands of Chinese characters. 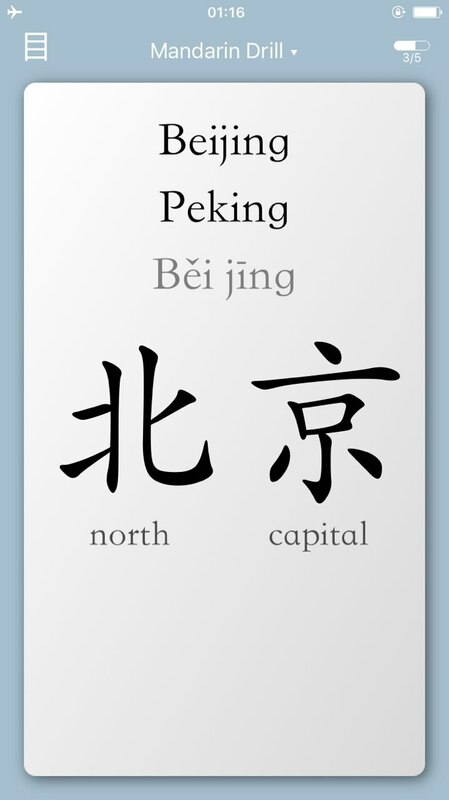 Each character in complex words is translated manually so you can easily grasp why the word is composed this way and actually understand its real meaning instead of just memorizing it. Characters and words are grouped by the subject so you always know the context of the card you're viewing. 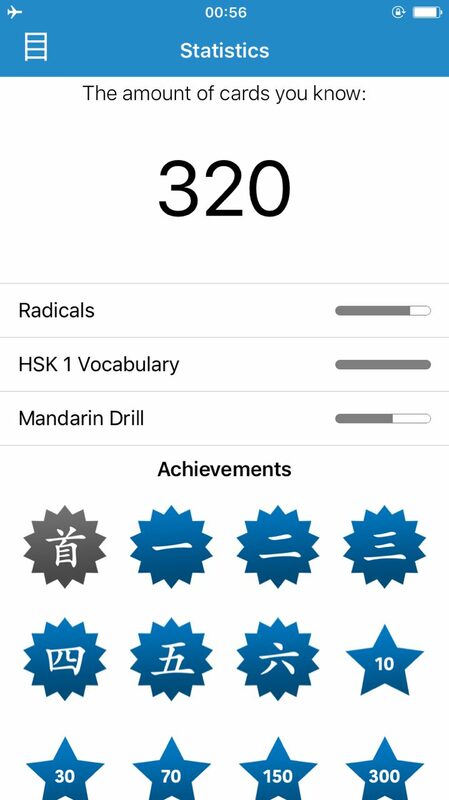 Radicals and HSK exam bundles are also available. Some are even free. We have prepared a lot of achievements to keep you going. The app will also notify you from time to time so you won't forget to review the cards that needs to be updated in your memory. © 2016 Mandarin Drill. All Rights Reserved.